A night of good night sleep on an air mattress is an essential part of night rest. Sleeping on the wrong air mattress can make it impossible to enjoy this experience. An air mattress is a reliable solution for overnight sleeping or a camping trip. A poor quality air mattress can face a variety of disadvantages. What are the disadvantages of an air mattress? Air leakage, sagging, stability issues, punctures, and temperature discomfort are a few of the leading complaint among customers. Continue reading below to find out the most common problems with airbeds. Disadvantages to air mattresses. Here are some usual complaints and potential solutions to consider. Air leakage is the number one complaint. Purchasing a high-quality air mattress may eliminate or reduce the problem. Considering investing in one that offers a secondary pump that is designed to maintain pressure during the night. Also, make sure the air mattress supports the weight of the person using the airbed. If your air mattress is in a cold room, the air inside the mattress may make the sleeping surface feel colder than comfortable. On warm summer nights, your body heat may become trapped between you and the surface of the mattress. One solution is to add a foam mattress topper to help regulate the temperature. Like the leakage problem, punctures are a risk with air mattresses. Be sure you place the air mattress on a smooth surface and away from anything that could cause punctures. In addition, be sure you find the heaviest PVC material, which is measured by gauges. A minimally acceptable gauge is 0.4mm. Some are reinforced or made of textiles to add durability. This problem often happens in combination with leakage issues. Certain parts of the mattress will sag more than others. Try to find an air mattress with internal chambers that will help distribute body weight more evenly on the surface to resolve this issue. Most higher quality air mattresses have added no-slip bottoms to their models to help keep them from sliding across the floor. Others have incorporated air beams to stabilize air beds as well. Depending on where you place your airbed, the pillows may slide off easily in the night. To solve this issue, you can try to place the mattress against a wall. Purchasing an air bed with headboard-like chambers can help stabilize pillows as well. Some models have built-in pillows. Chances are you’ll be storing your air mattress most of the time. The higher the quality of your mattress, the more likely it will take up additional storage space. Be sure to measure how large the unit is when it is not used.  Looking to Invest in an Air New Mattress? Finding an air mattress that eliminates most of these problems can be pretty difficult. We have written a blog post and consideration the top things to look for when buying an air mattress. Check out our page buying an air mattress before committing to a new air mattress. How long does an air mattress last? Depending on the use of air mattress it can last 2 to 5 years. Higher quality material will prevent leakage and punctures. Also find the weight limits, overloading the air mattress will decrease the life span. Consider buying an extended product warranty. Why does my air mattress make noises? Floors like hardwood rub against the airbeds plastic or vinyl causing a squeaking sound. Consider setting a sheet under the airbed to help prevent the mattress from rubbing and sliding. If possible place the airbed on a carpet flooring. Also, the air pump is continuously working throughout the night, causing a very settle audible noise. Reposition your head on the opposite end to minimize this sound.